The Latest in Celebrity News, Red Carpet Moments, Viral Videos and Breaking Celeb Rumors! 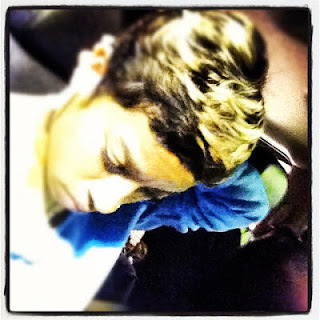 : Keyshia Cole reveals short hairdo and Rihanna reveals 'Diamonds' as her first single from her upcoming album! Keyshia Cole reveals short hairdo and Rihanna reveals 'Diamonds' as her first single from her upcoming album! R&B singer Keyshia Cole took to twitter to reveal her short new hairdo while chart topping artiste,Rihanna revealed that a song called Diamonds will serve as the first single from her upcoming studio album! Read more for exclusive details! 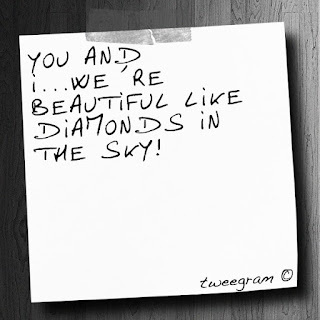 Rihanna posted a note on twitter which implied that Diamonds would be released on September 17th . The cut will serve as the first single for her upcoming studio album due in November. Are you ready for some new Rihanna music? Dont forget to comment!